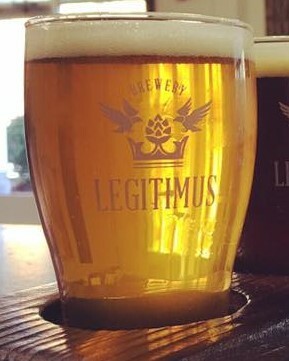 An experimental beer, we start with our Legitimus IPA and ferment it with a Saison yeast. The result is a beer with spicy and peppery notes that enhances the citrus flavors imparted by the hops. Dry and refreshing, it offers a unique IPA experience. This brew backs up with a full stout flavor showcasing roasted barley, chocolate and crystal malts. Delicately carbonated, with cascade used for bittering & aroma. Named after a well-known section of the Farmington River, our Church Pool Kölsch is a classic take on the style. Crisp, clean and refreshing like the river, it makes you want to come back for more. Counter Surfer is malt forward, with notes of chocolate and caramel. Named for our favorite Chocolate Lab Rosco, who wasn’t shy about sneaking food from the kitchen counter. A true "Blanche" style witbier, Legit Wit has a straw yellow color with a white sheen. Spices with Coriander, Bitter Orange Peel, and a little "something something", its true wheat base shows through - rewarding you after a hard day at work. An American IPA with a trio of Centennial, Amarillo and Hallertau Blanc hops added through the boil and during the dry hopping. 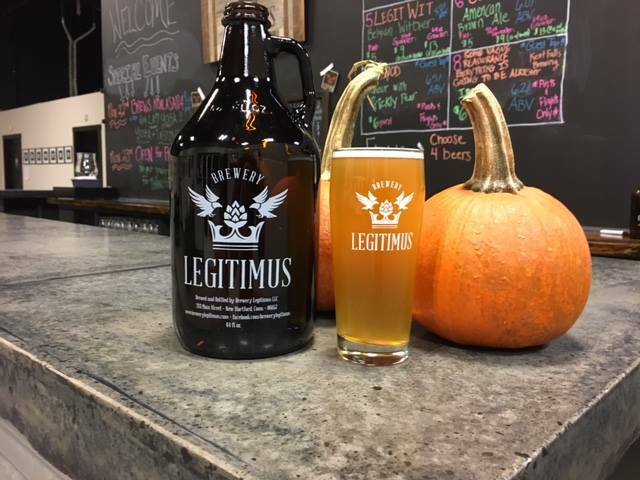 Bold and hop forward with notes of citrus, passion fruit and white grape, Legitimus is not a shy IPA. Inspired by a small town outside of Brussels where Chris spent weekends drinking great beer and learning how to speak French. The presence of bitter orange peel and ginger coupled with a unique yeast strain enliven the senses. Named for the Ovation guitar factory located down the road in New Hartford, CT. Generously hopped with Centennial and dry hopped with Amarillo, it has a flowery nose with citrus and hints of orange. 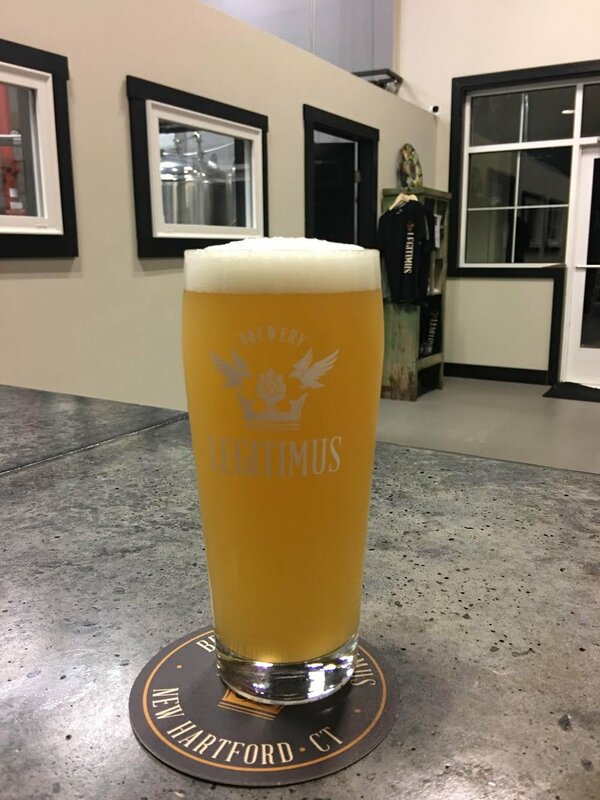 Light body, refreshingly dry and easy to drink, this American Pale Ale is hopped with CT grown Chinook and Cascade. The name has local roots - our area of New Hartford was once known as Puddletown. Named for our oldest son who is always asking to skip rocks. An American Pale Ale, this Generation of Rock Skipper features Amarillo & Simcoe with Citra added during dry hopping. Seductively strong at 8.5% ABV, Its single malt simplicity only adds to its mysterious complexity. Hopped with East Kent Goldings and Saaz, it is the yeast and extended time in the fermenter that make this beer shine. Young in its current state, it will settle out with a little time to a beautiful golden clarity.